“Chaotic” is the term that best describes Indian cities, and the chaos is generated by the many activities defining the streetscape. This is particularly evident in a megacity like Mumbai, the commercial capital of India, with growing infrastructure development to cater to its everincreasing population. 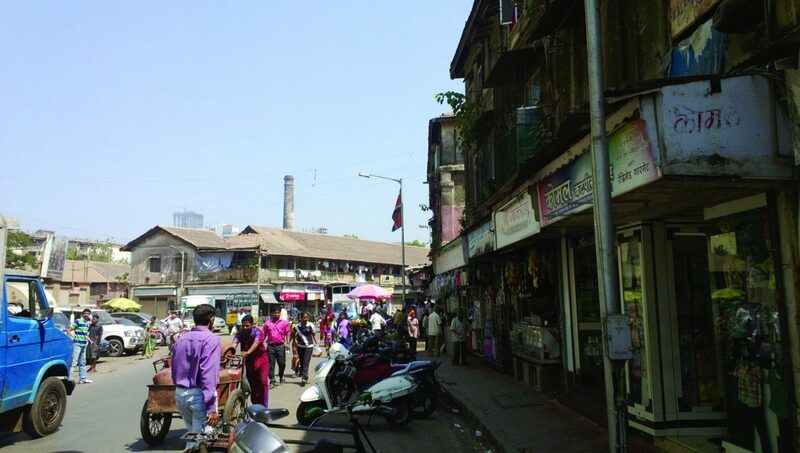 The classic Indian street is inherently a place where people meet each other, congregate, do business and celebrate. The street today is multi-layered – the (shrinking) pedestrian realm, the vehicular lanes, the bridges, metro, and monorail above. A lively streetscape with multiple activities that change over time and season, provides a great human experience and the essential “eyes on the street”, ensuring safety and security of all users. But what is the future of Indian streets? Since India is a secular republic, the largest democracy in the world, religious diversity and religious tolerance are both established in the country by custom and law. Hindus, Muslims, Christians, Zorastrians, Jains, Buddhists, Sikhs and people of many more faiths live in harmony in this country. Each religion has its distinct festival where the community comes out into the streets to celebrate. Some events transcend the boundaries of religion and faith such as weddings, birthdays, national day, public concerts and shows. For all these events, the street in India becomes a showcase – for example, the famous Ganesh festival procession with idols of all forms and sizes, the ‘baraat’ or wedding procession of the bridegroom’s family with music and splendour as they approach the bride’s home, or even the recent candle-lit protests held for women’s rights. The street is the universal element that binds people from different neighbourhoods (each neighbourhood is often characterized by people from the same ethnic or religious belief) and is truly public in nature. Streets are also used for all types of business. Informal markets thrive on public streets. An old tree, a wall, or a bus shelter can be used to hold up the temporary frame of these road-side stalls. Such markets provide cheap buying options to the large lower middle-class population. At the end of the day, they are dismantled, packed and carried away. Local stores on the ground level of a residential or commercial building selling household goods, clothes, food and other knick-knacks make up another business layer. Today, cars, parking lots, and single-use developments are gradually taking over the public realm, as is a common phenomenon in developing countries. Until the 1990s, when the Indian market liberalized and allowed products from all across the world to be sold in the country, the car was a ‘luxury’ item. Today, a car is a necessity in every family to reach one’s workplace or to run daily errands. The increase in air and noise pollution, the over-burdened public transport system, and the hot tropical climate make travel difficult. Mumbai has seen a 55% increase its vehicular population in recent years and in 2013-14 alone, 50,000 cars and 94,000 two-wheelers were added to the streets. Since vehicles have increased while road width has remained the same, traffic woes and congestion are very common. There are several state and central policies facilitating the construction of new wider roads, highways, bridges aiming to reduce congestion and create an image of a rapidly developing country. The government is taking some steps to revitalise the public edge by encouraging sustainable transport systems to reduce car dependency and focus on human health by making way for the pedestrian and the bicyclist. However, in this development spree, the cultural and social context has been entirely ignored. 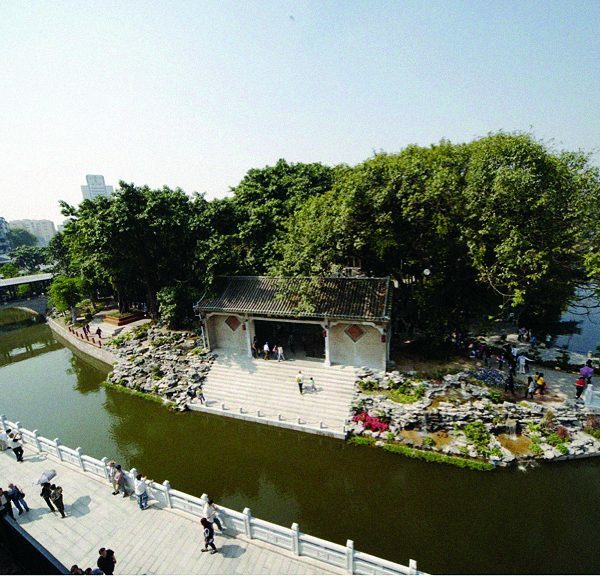 Pressure on land is leading to the construction of high-rise apartment buildings, and the community space that was once used for religious and family or neighbourhood festivities in the form of internal courtyards and neighbourhood maidans (multi-use open space) has become extinct. Malls are the new congregation spaces, lined with stores and activities, in a climate-controlled environment, their atriums a modern version of maidans. Moreover, the sudden increase of gated communities has made ‘islands’ within the city; tall walls closing off the streets from the inside. Travelling by personal vehicle to run daily errands is the best option since most communities are disconnected from public transit. Very few promote a live-work-play, mixed-use model and are mainly residential enclaves. 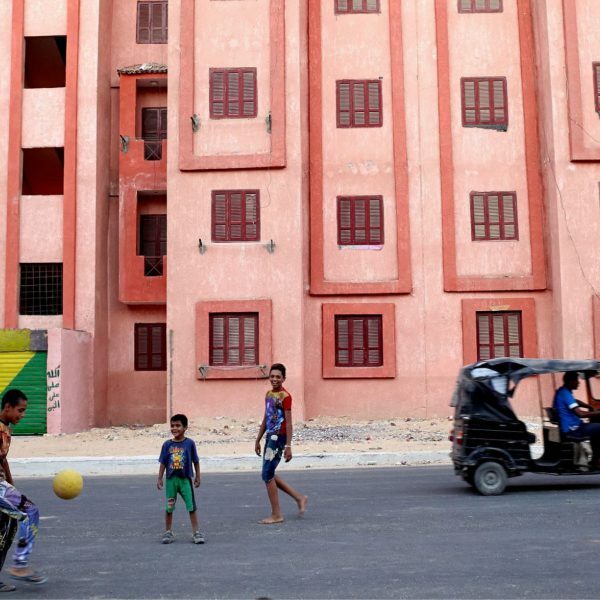 Although these private communities offer an environment conducive for walking and playing within their boundaries, these same amenities are being forgotten in the public realm. The Government bodies must address these issues at a city level, since they are integral to the creation of a holistic urban experience. 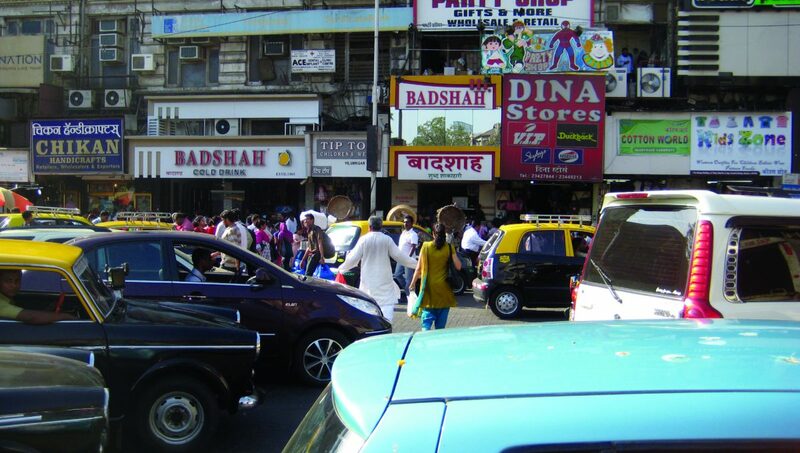 The “Equal Streets” initiative began in November 2014 in Mumbai, along a busy shopping street in Bandra. Barricades create one oversized pedestrian-only street from 6.30am to 11am on Sundays, emphasizing the idea of ‘shared streets’. It was overwhelming to see the immense amount of people taking their morning walk, along with mothers strolling with their babies, children skateboarding and cycling, a group of musicians humming in the background. For those few hours, people walked carelessly along the street, and the air was a little less polluted. Initiatives such as “Equal Streets” are only one small step towards larger decisions that must be taken at State and National levels to frame policies that will conserve the idea and traditions of the Indian street. Streets in India inherently have the liveliness and multiplicity, much desired qualities for placemaking. It may be a product of the cultural diversity, the high population density or the social values, but it is critical to maintain that essence and prevent the destruction of the only remaining public place.